That’s a wrap! 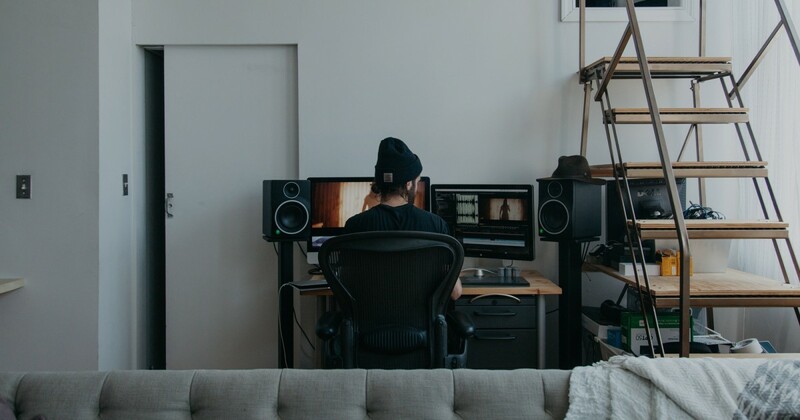 Our first annual Musicbed Film Fest turned out better than we hoped: 1,900+ films, 66,000+ voters, and more than a quarter of a million visitors from 206 countries around the world. We are thrilled to be part of such a prolific community producing such high-quality work. A few thank-yous are in order. First, to everyone who participated, whether you created a film, cast a vote, or just came and watched — you made the Film Fest a success. Second, thanks to our judges for sharing their talent and experience, and for taking on the difficult (impossible?) task of choosing winners among so many great submissions. And finally, to our awesome sponsors, you guys are champions. And now — envelopes, please — the Judges’ Choice winners of the first annual Musicbed Film Fest. Joe Leisner must have had a prescient moment when he named his store “Comic Book Heaven.” Along with connotations of paradise, heaven also implies death. 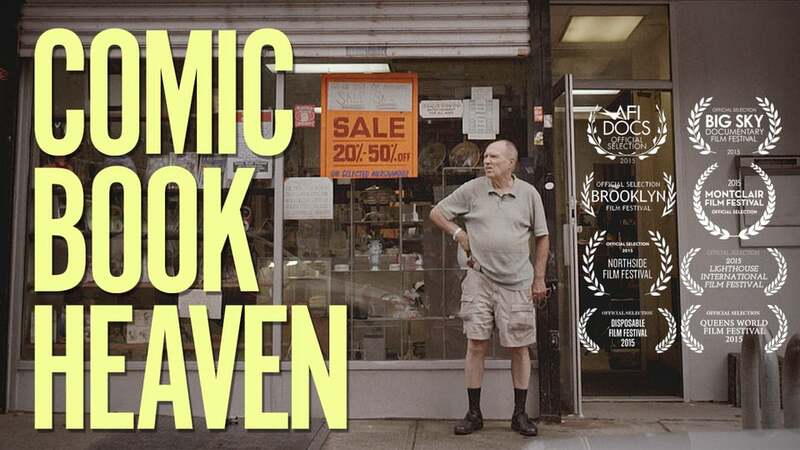 And death is very much at the center of E. J. McLeavey-Fisher’s brilliant documentary, Comic Book Heaven. It’s about the death of a business, the death of an era, and the looming death of the man who put his life into a comic book store. The most impressive thing is how Comic Book Heaven uses an anachronism (a brick-and-mortar bookstore) as a lens for our peculiar moment in history — and for life itself. Don’t be fooled: Comic Book Heaven isn’t about comic books. 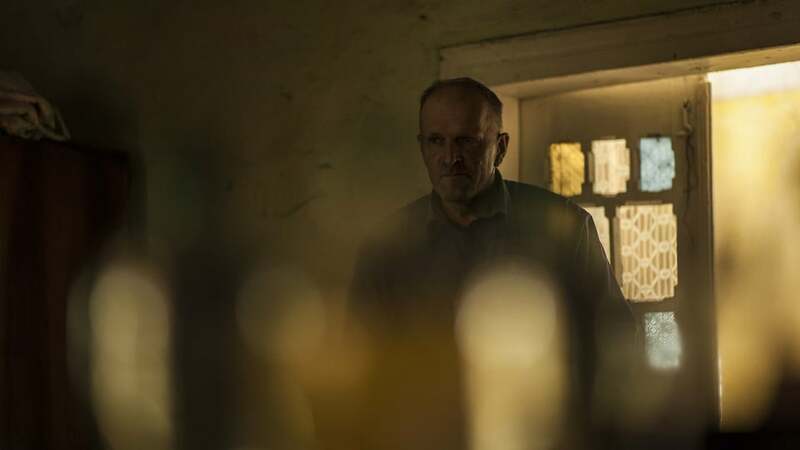 It’s not just the fact that the production value of Real Gone rivals that of a Hollywood feature film; Real Gone also tells an unexpectedly compelling story with a darkly hilarious tone that feels, if not unprecedented, at least rare. You might call it a macabre slapstick philosophical comedy. And it asks an uncomfortable question: Once someone has lost all hope, is he finally free? 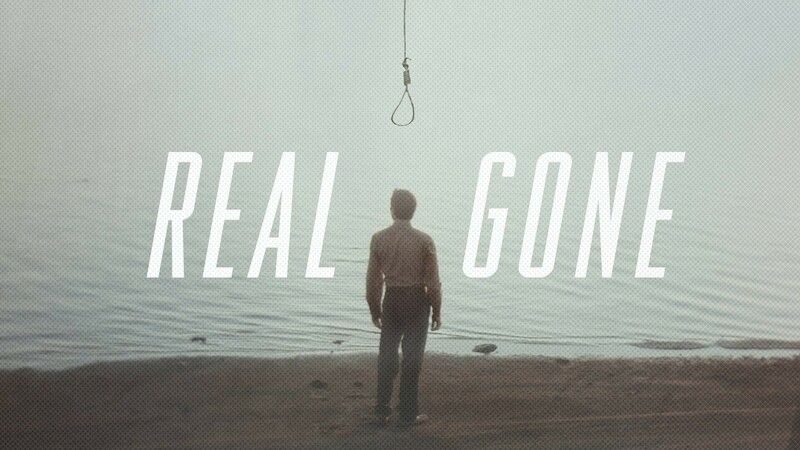 Real Gone is brilliant, horrific, and, best of all, just plain ol’ fun to watch. 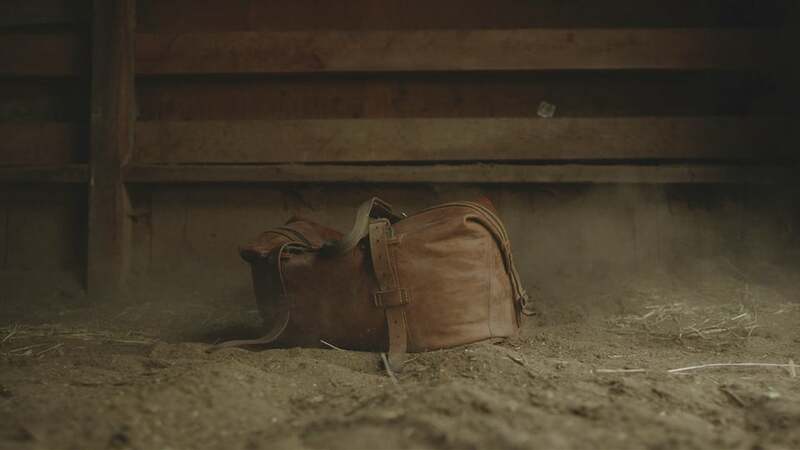 The amazing thing about this film is that it doesn’t feel like a commercial film, but it still makes us want that bag. It’s a product film that risks talking about big ideas: patriotism, heritage, father-son relationships — love. It almost flies too high, but at the last second it levels out and sticks the landing. 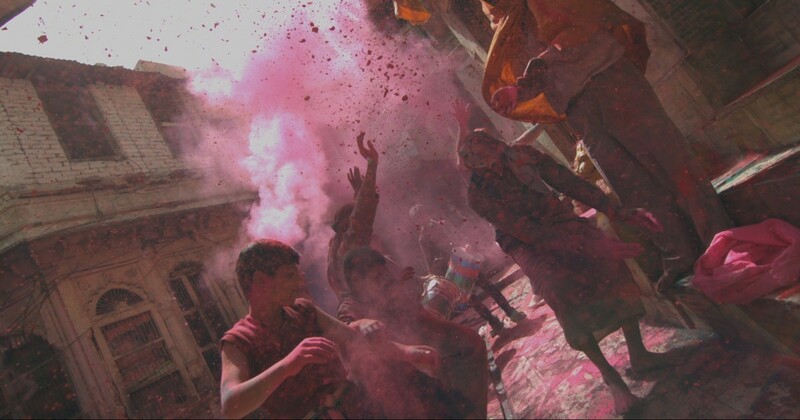 It’s brilliantly shot, perfectly executed, and so much more than just a commercial. Mark Miller’s film Banna Kaun Hai (Who Is a Banna?) 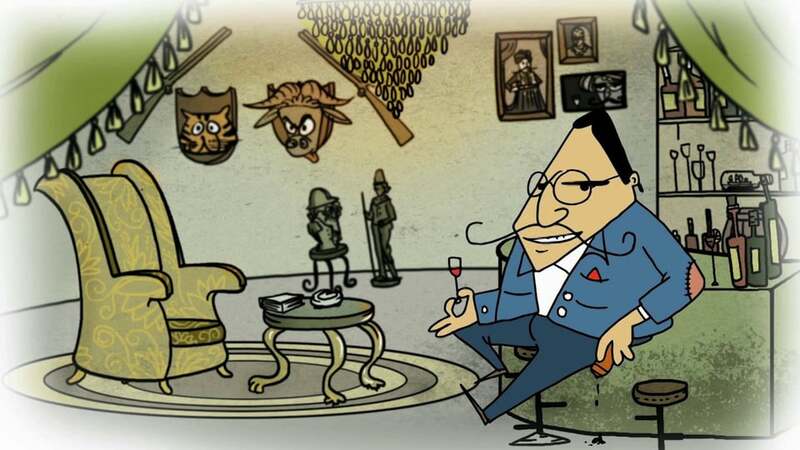 is a cultural study brought to life through real-life interviews and cartoon character animation. It’s a portrait made of portraits. Not so much a story as it is a snapshot of a particular member of the Asian Indian society — the Banna. It does what all great films do: opens our hearts and minds to the unfamiliar. Where this animation really shines, though, is in the details. The subtle deadpan expressions of the characters and the kitschy artifacts that fill the backgrounds make an otherwise esoteric subject matter engaging — and at times even hilarious. There are frames in A Reflection that are so beautiful… we paused just to stare at them for a little while longer. Leave it to Variable to show us a world that feels both familiar and like something we’ve never seen. The story here is simple, even borderline cliché; but that’s what makes Variable’s treatment of it so powerful. They take a character we all know — the aging street musician down on his luck — and they show him to us in a new light: as something familiar and as something we’ve never seen. This is the work of masters. Even during a creative period known for remixing, this cut-and-paste pastiche-gone-wild music video by Mira Ruido stands out as particularly hodgepodge — and in the best possible way. Its crafty, childlike nature perfectly embodies the themes and tone of Air Review’s song. It takes you far away from home and brings you back changed. Not to mention it’s quirky as heck. You can watch this film a hundred times and still see things you’ve missed. Another round of congratulations goes to to all of our People’s Choice winners determined by popular vote. Check out the winning films below. Oh, but the fun isn’t over yet. We’re so excited to host our big awards bash next month to celebrate all the winners and their incredible work. Thanks again to our judges and sponsors, and most of all thanks to all of the amazing filmmakers who submitted their work. 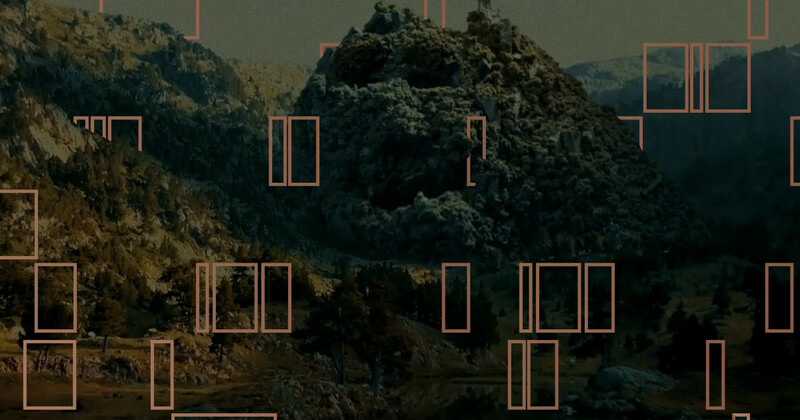 We can’t wait to see what you come up with for next year’s Musicbed Film Fest!